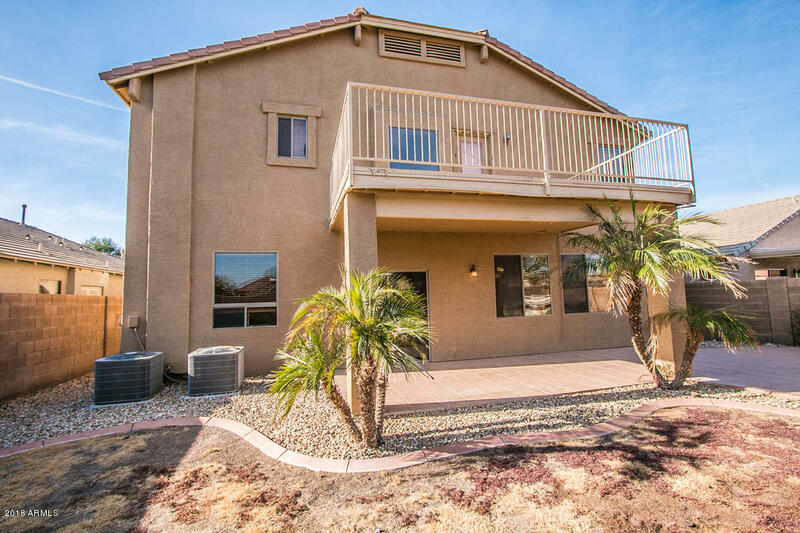 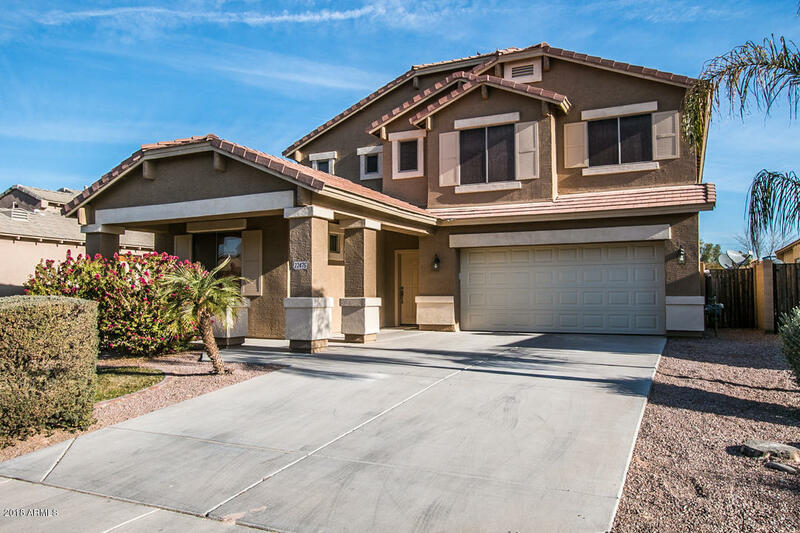 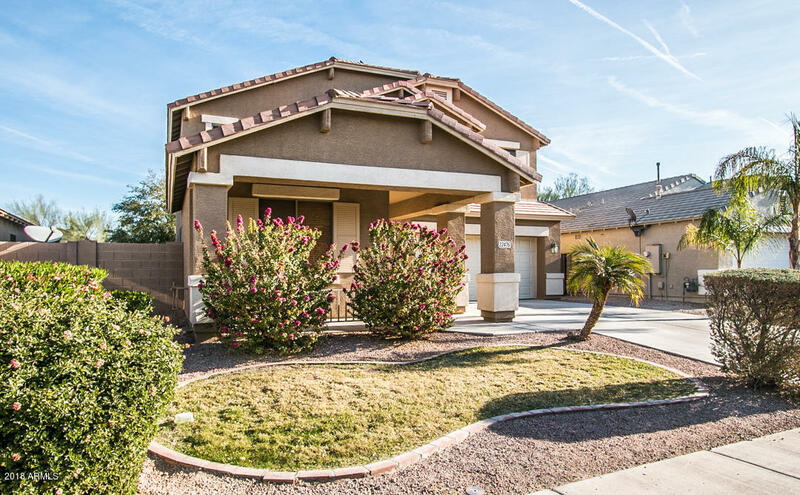 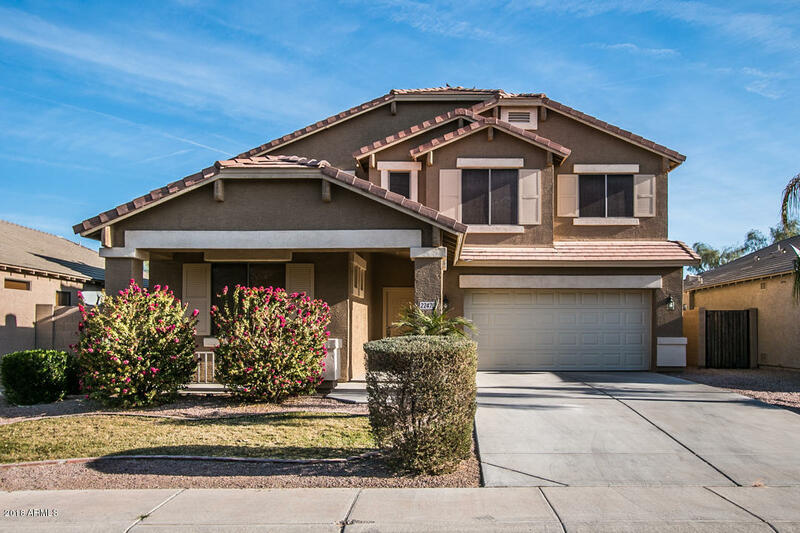 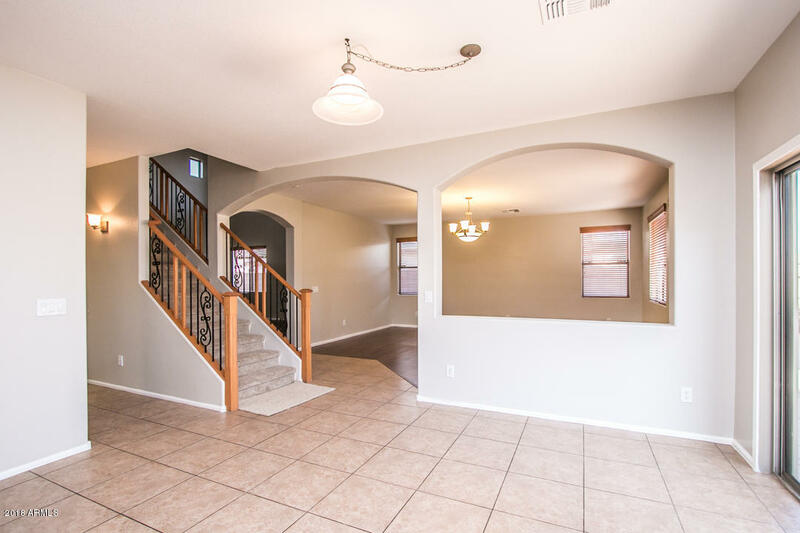 Stunning spacious 4 bedroom 3 bathroom house ready to be your new home! 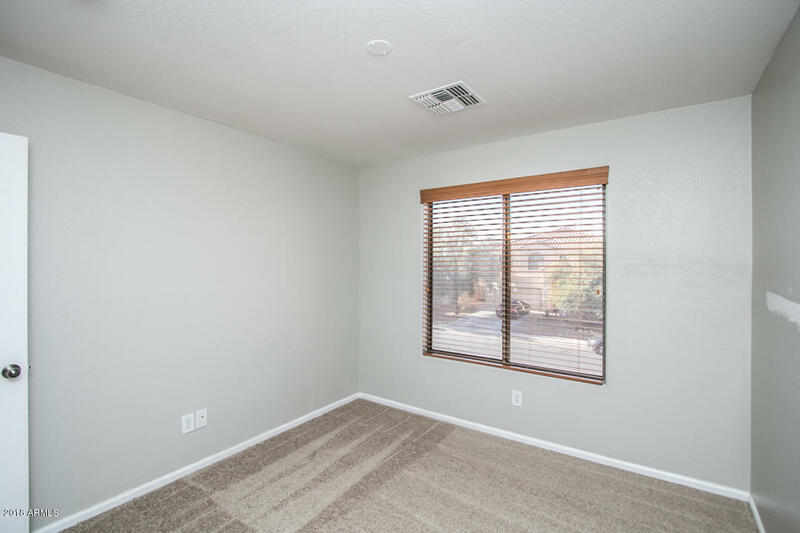 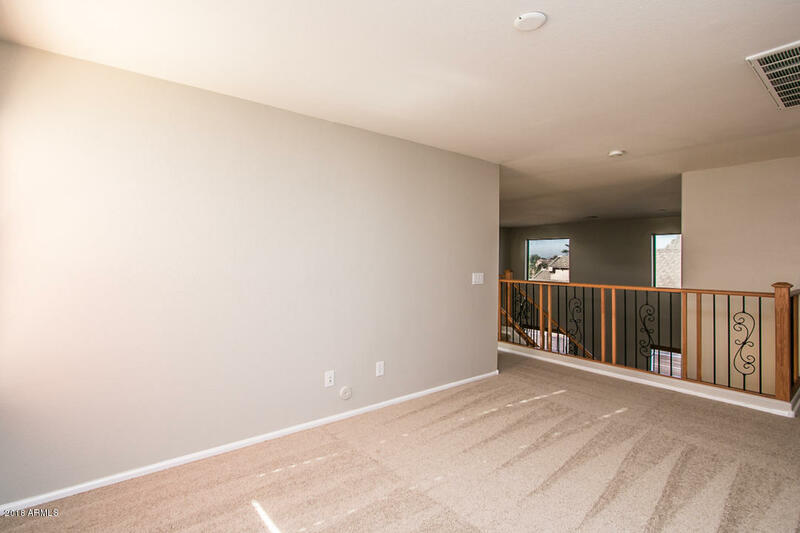 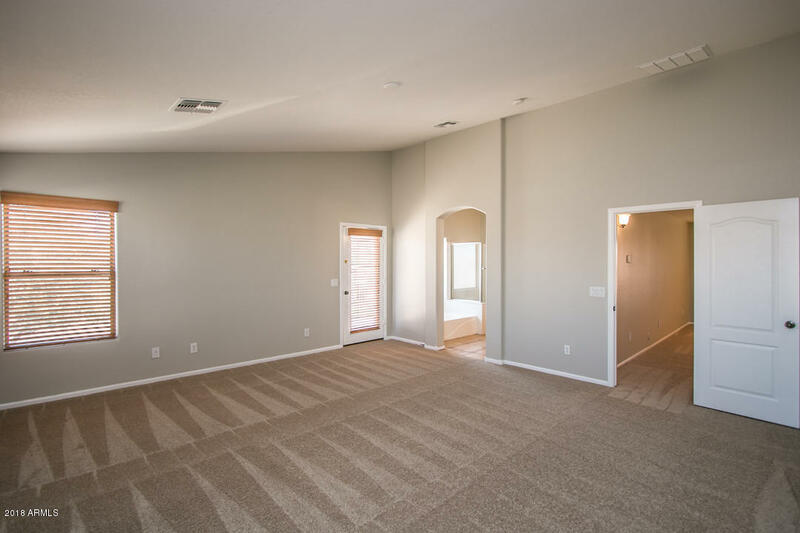 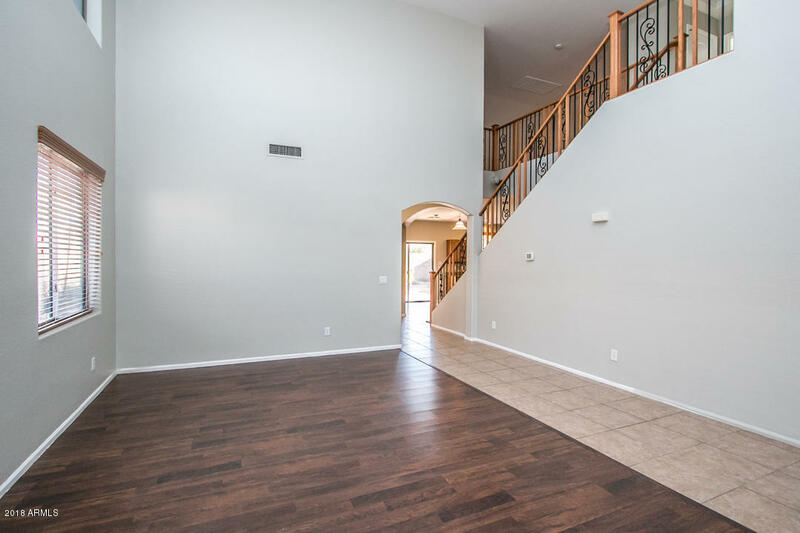 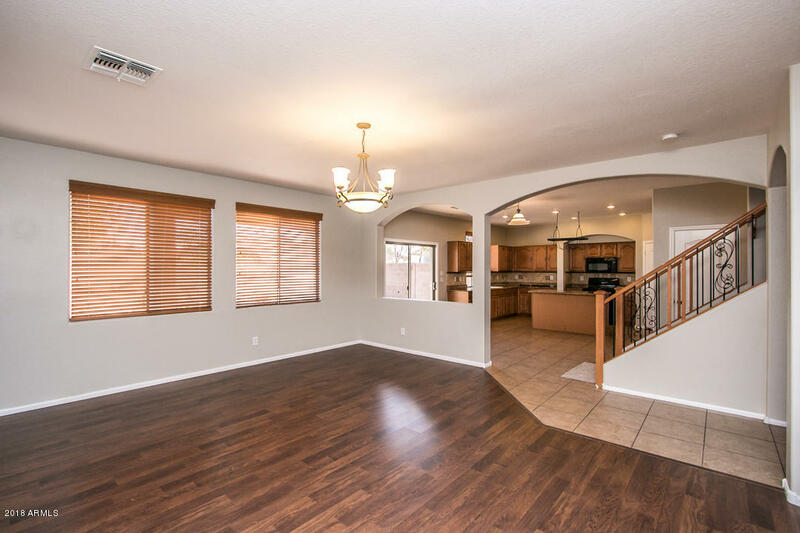 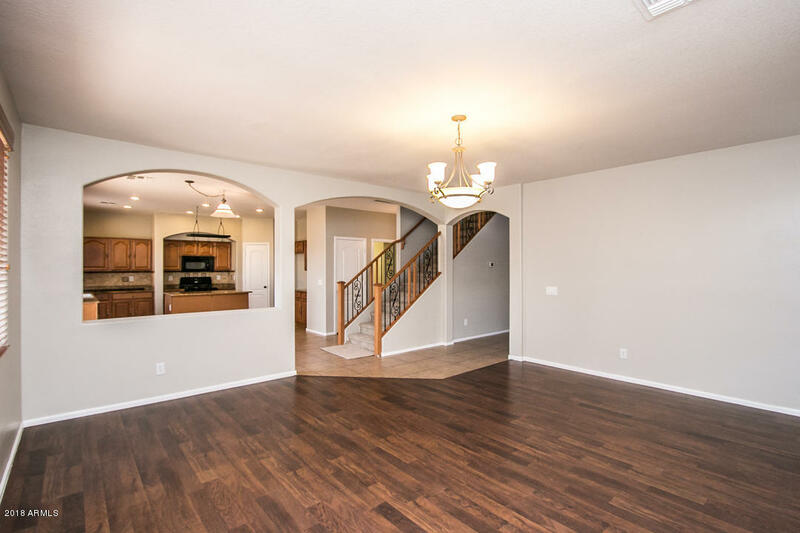 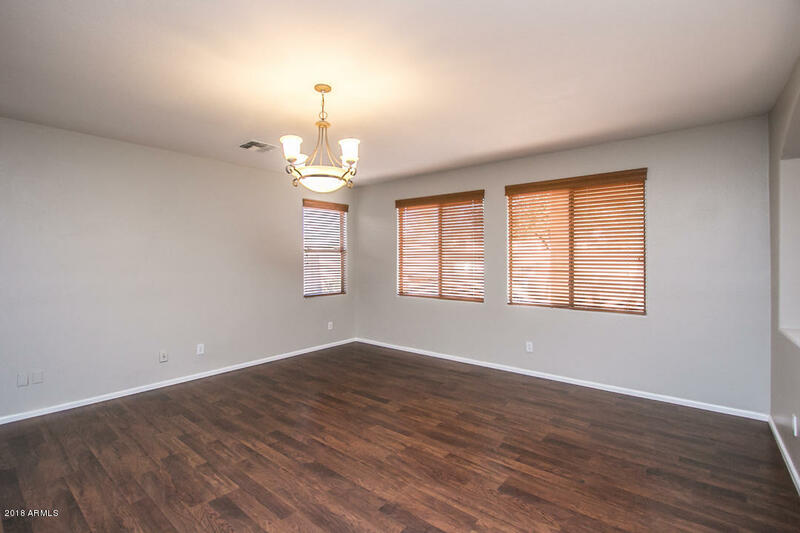 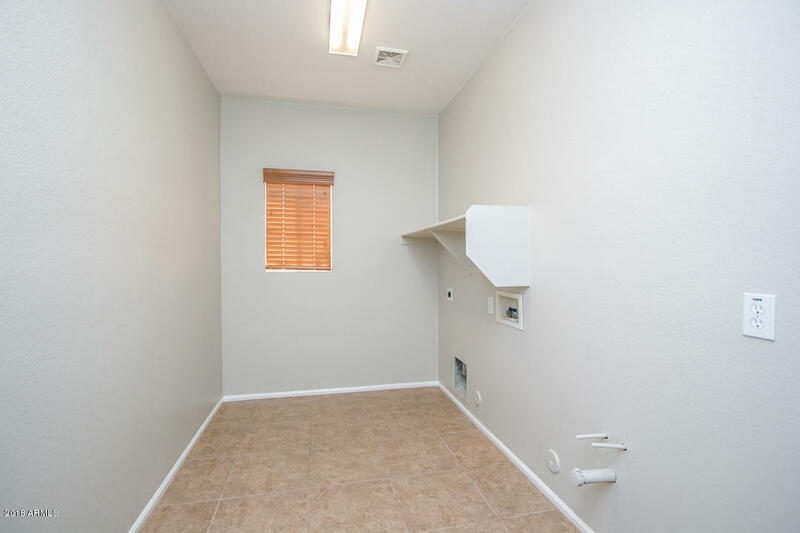 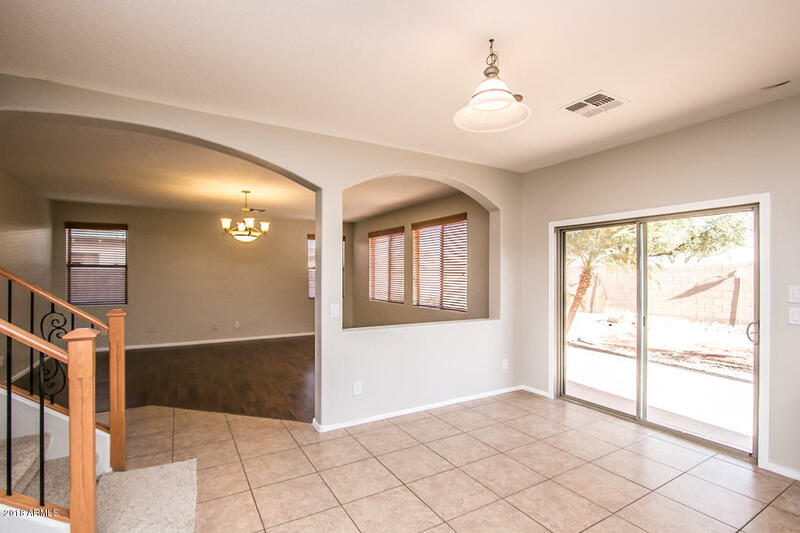 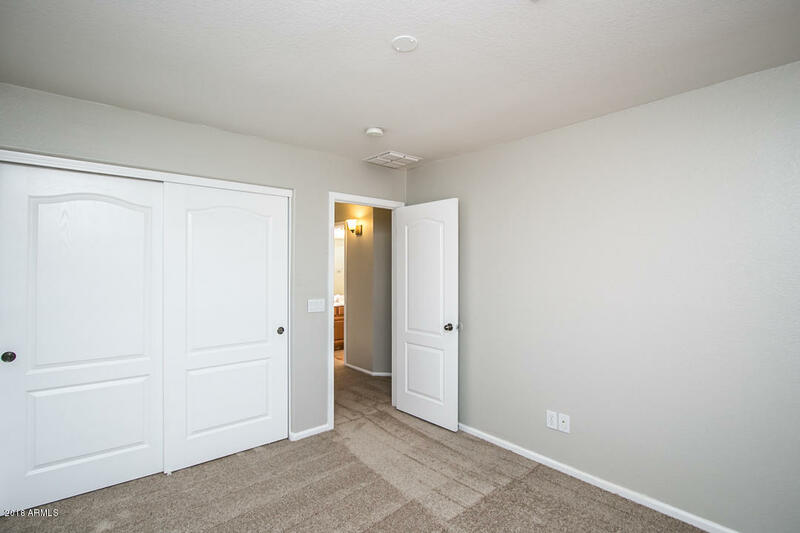 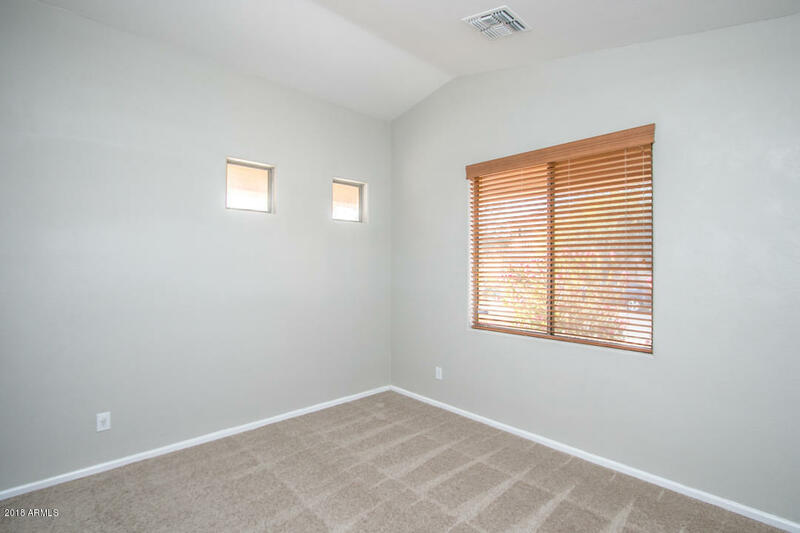 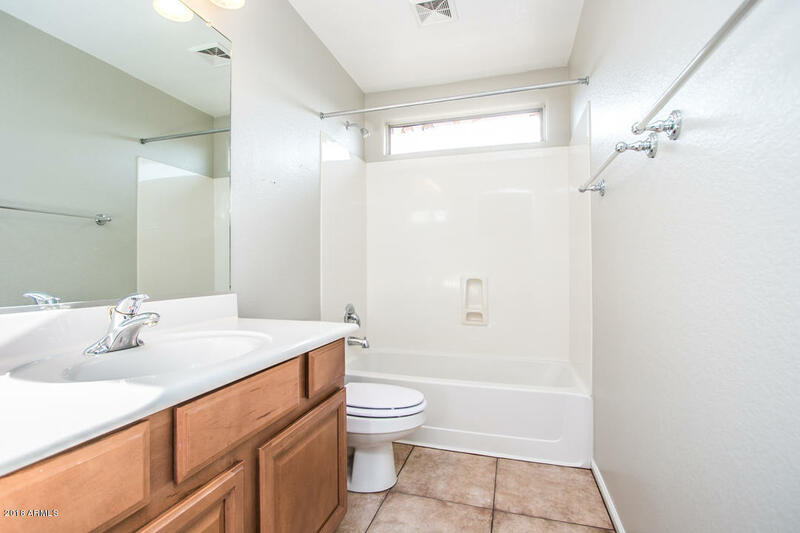 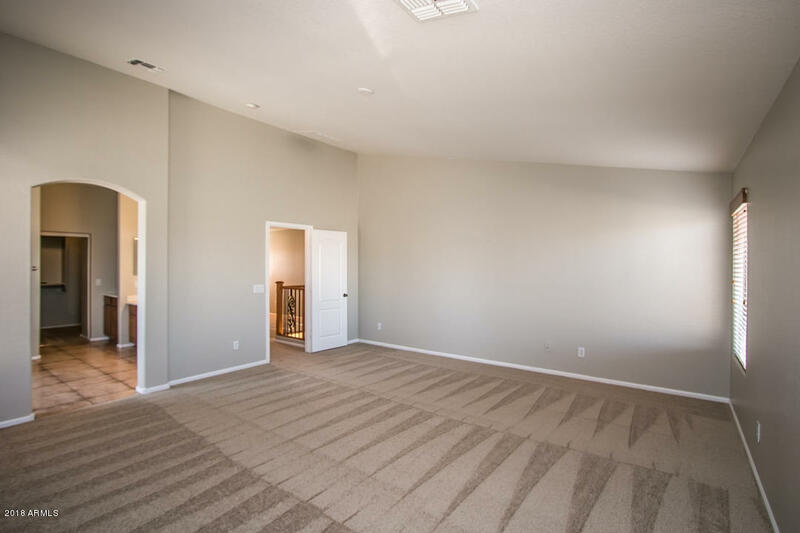 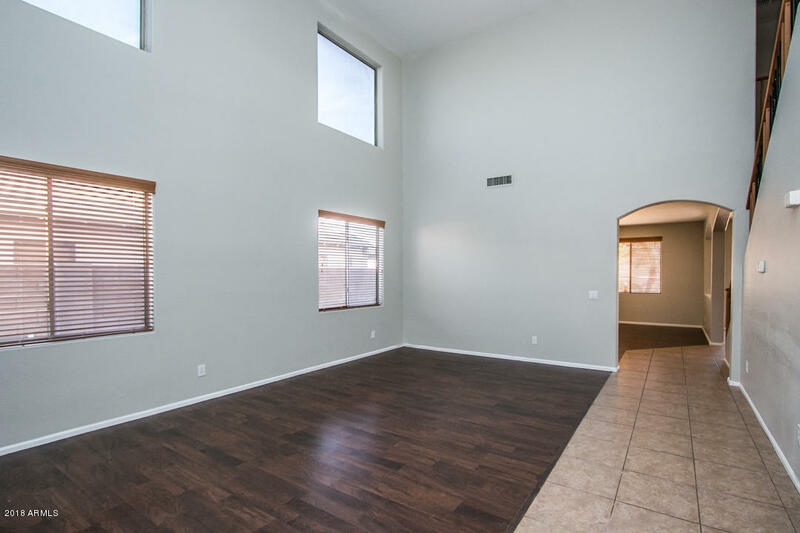 This homes roomy floor plan is just the beginning! 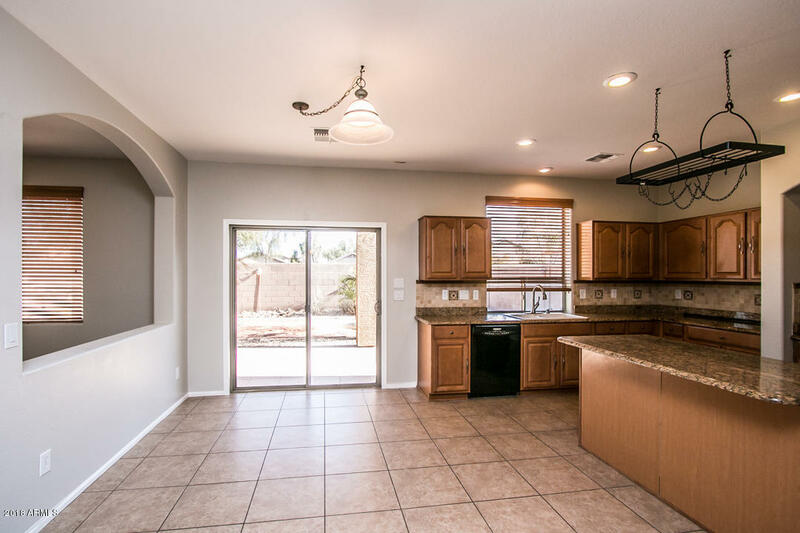 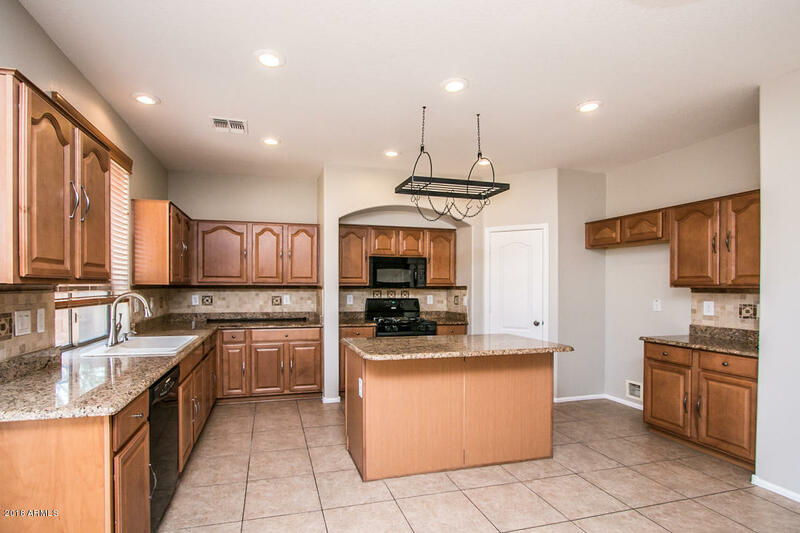 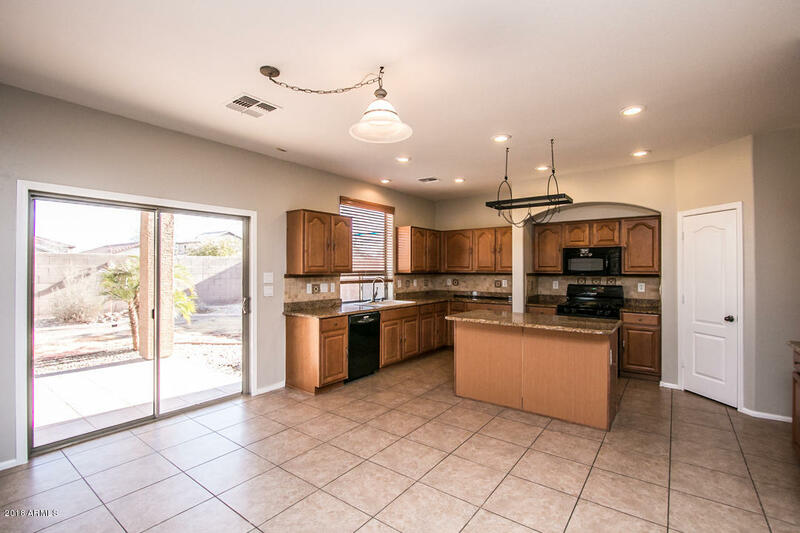 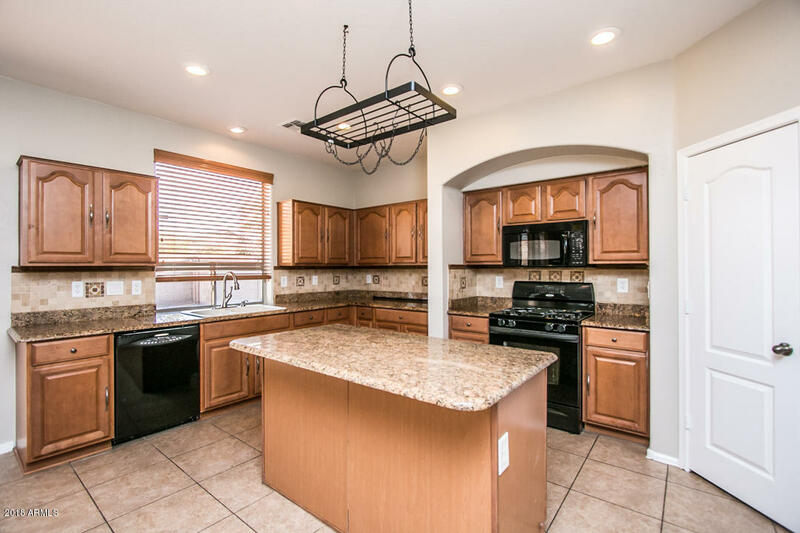 Kitchen features granite counter tops, a large island, and plenty of cabinet space which moves into able living area. 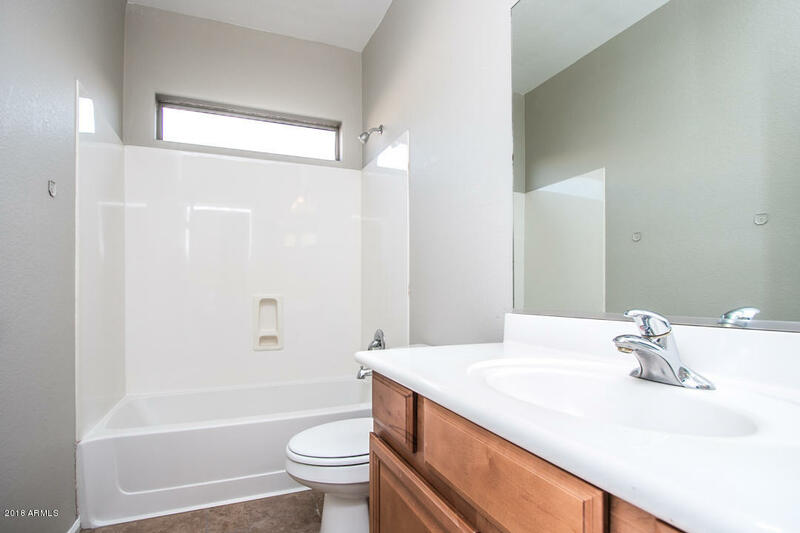 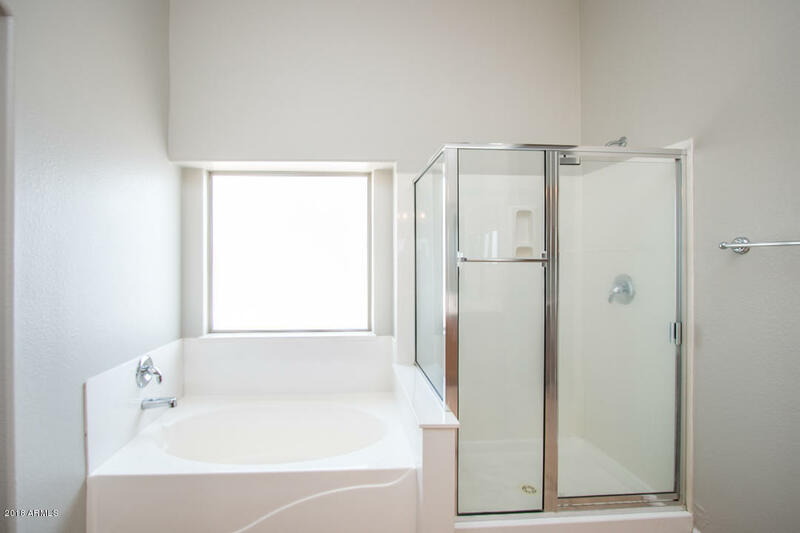 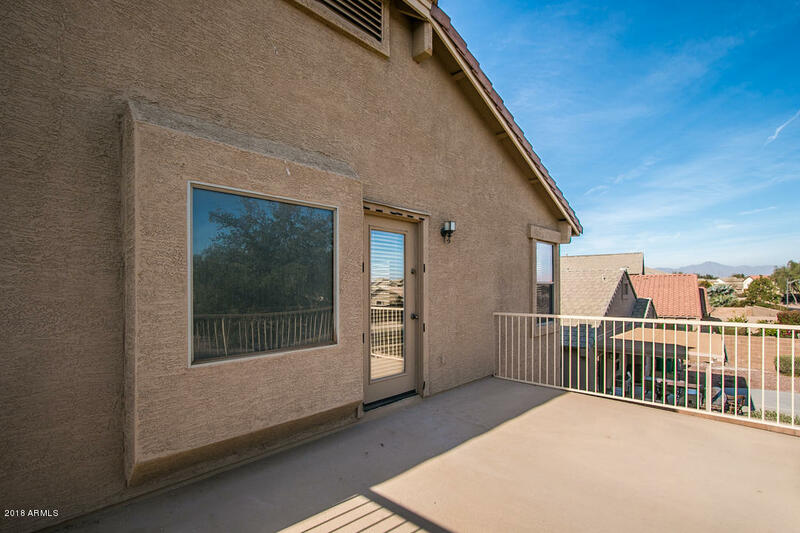 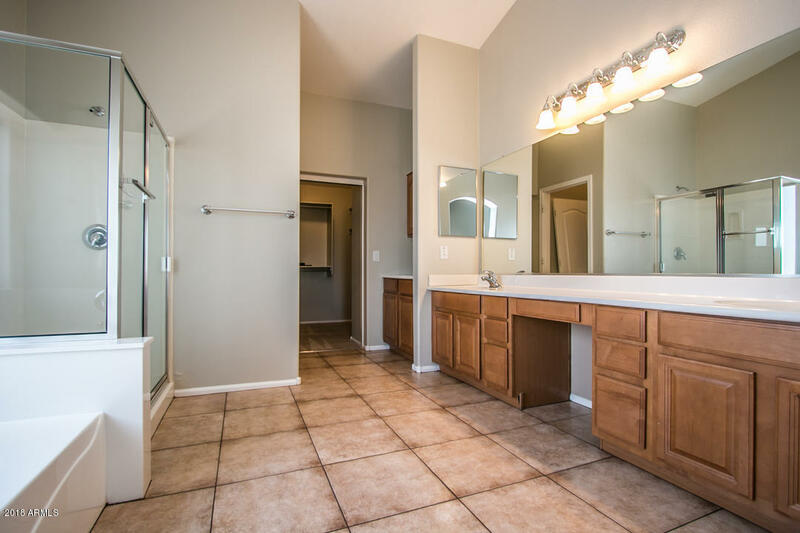 Second level showcases grand master bedroom with desirable master bathroom including separate shower and tub and double sinks. 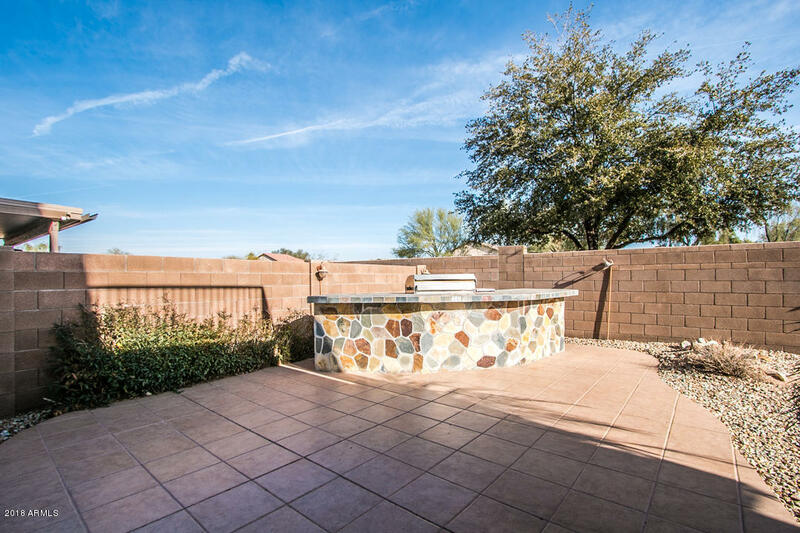 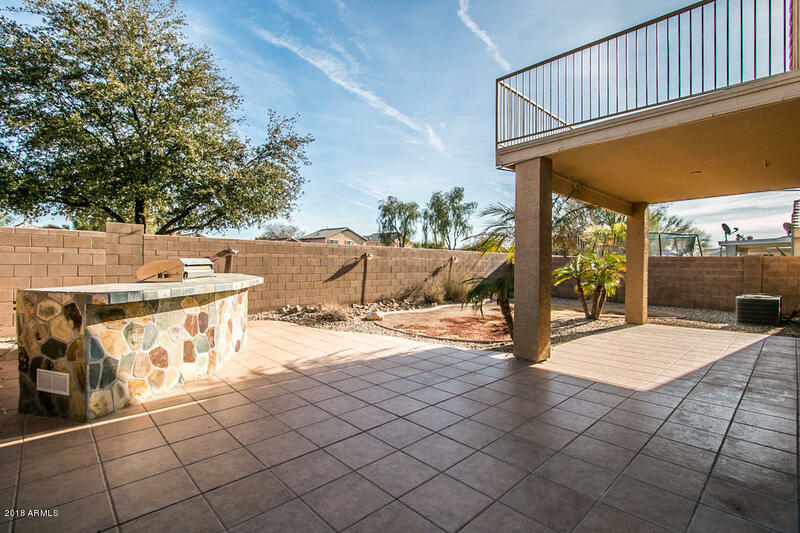 Not to mention the backyard is a perfect getaway and ideal for entertaining with build in BBQ area. 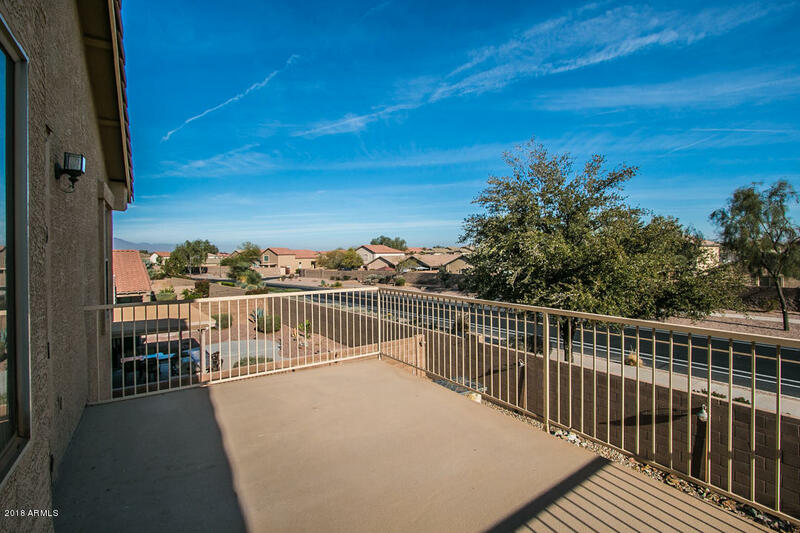 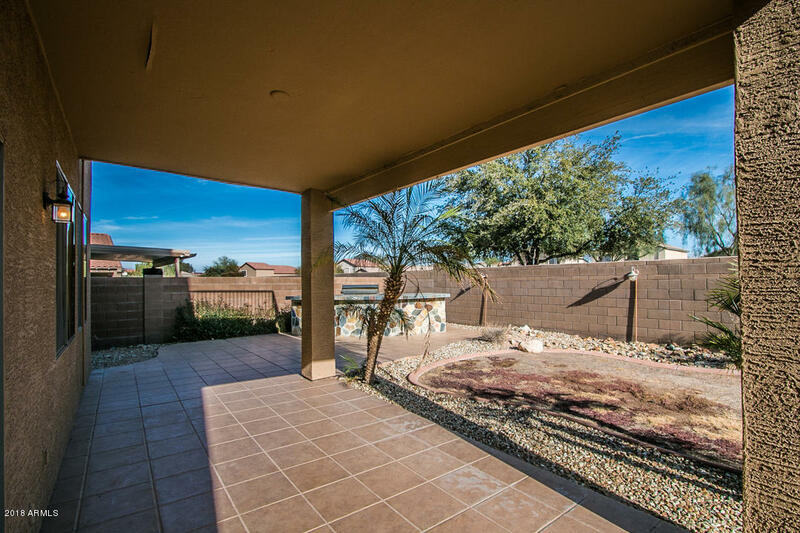 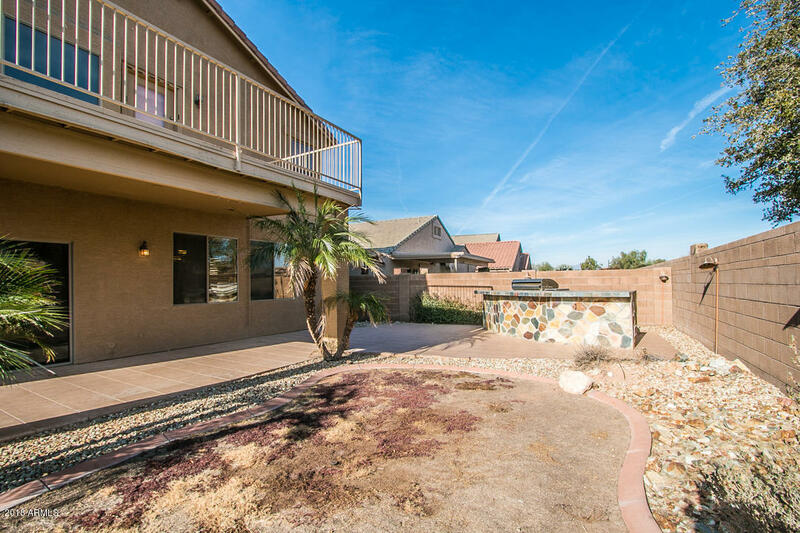 Don't hesitate to schedule your private showing today!